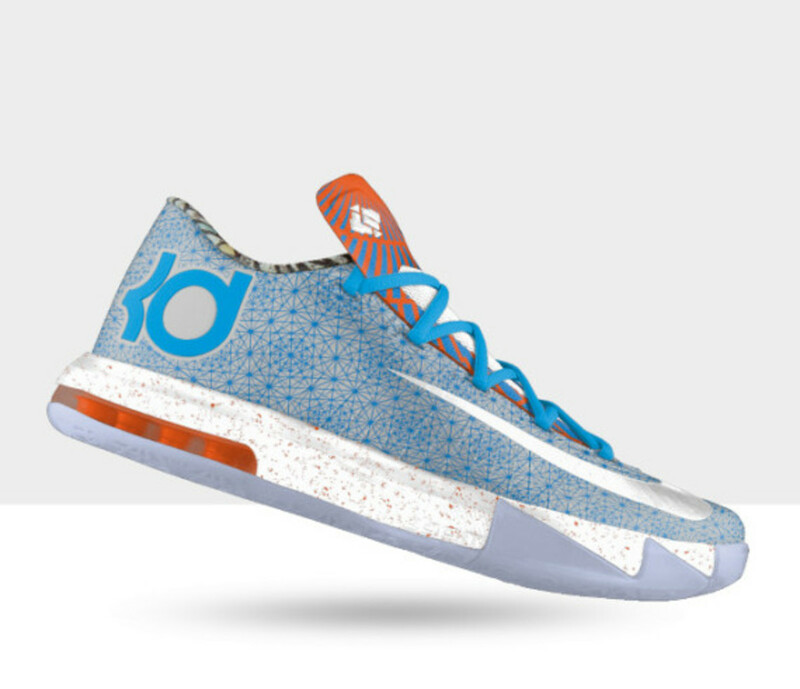 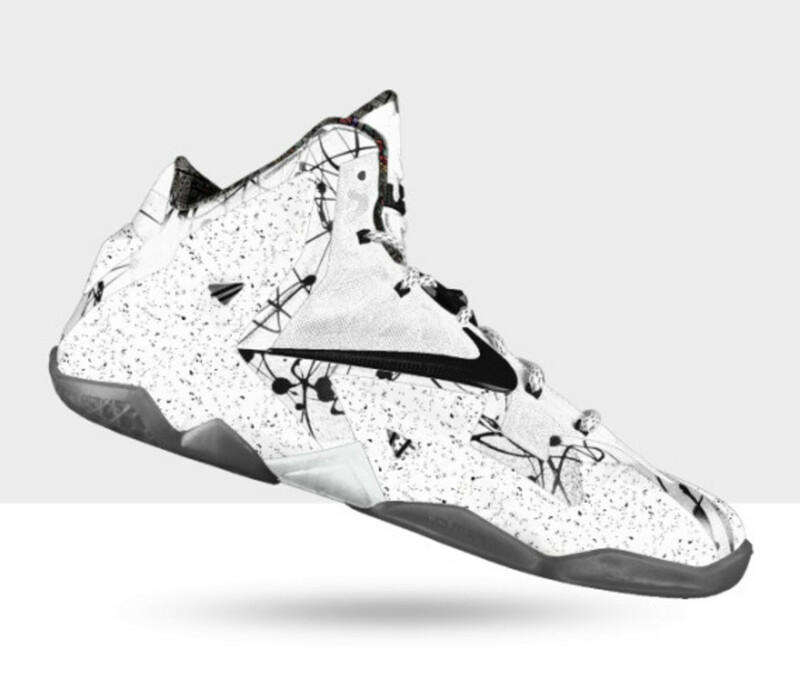 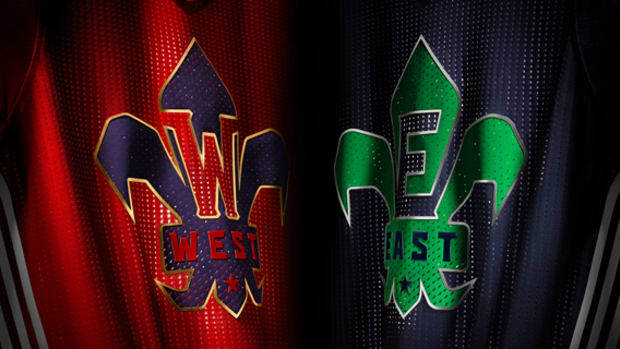 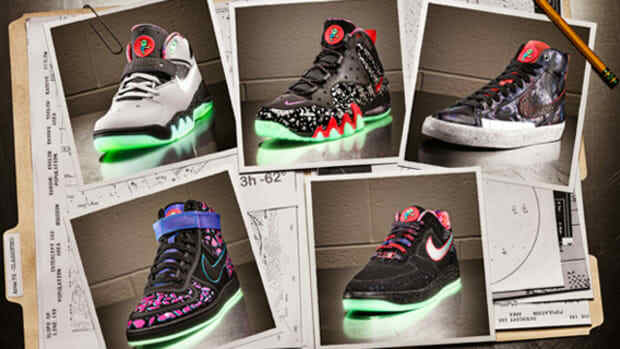 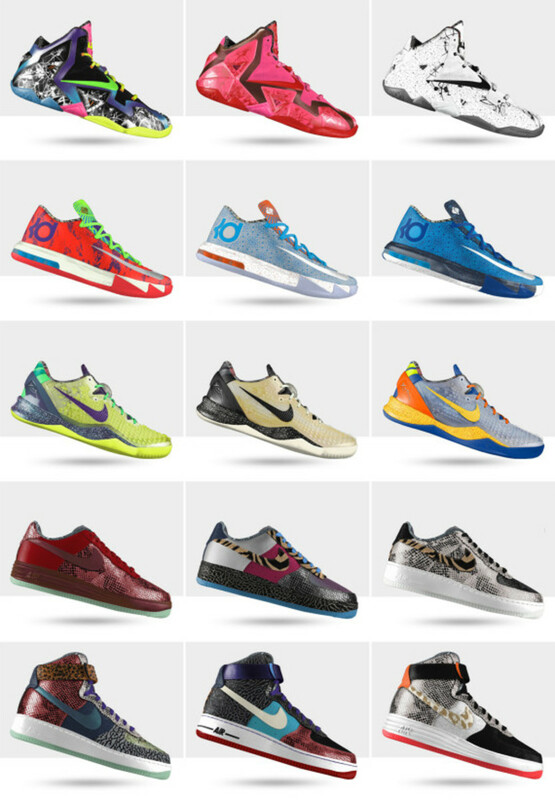 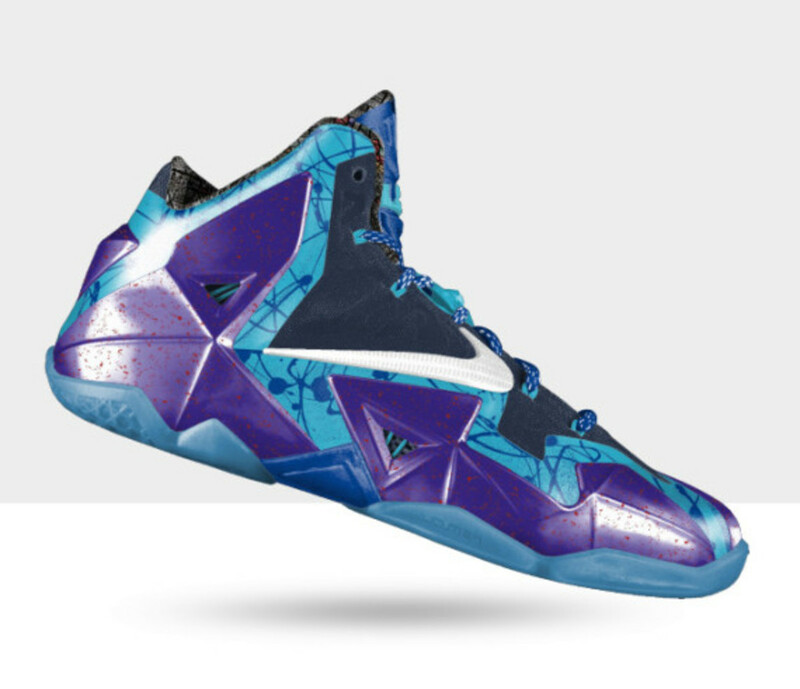 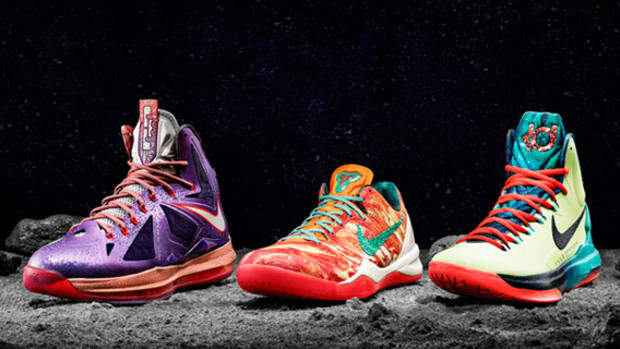 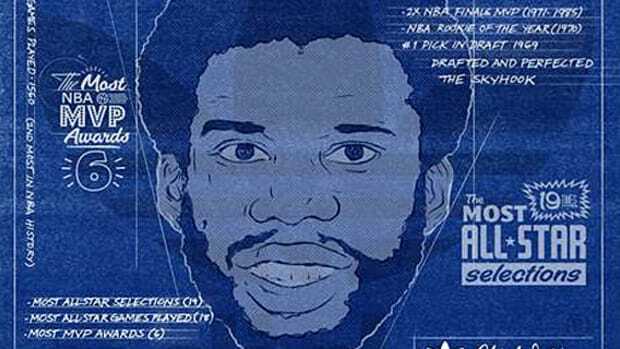 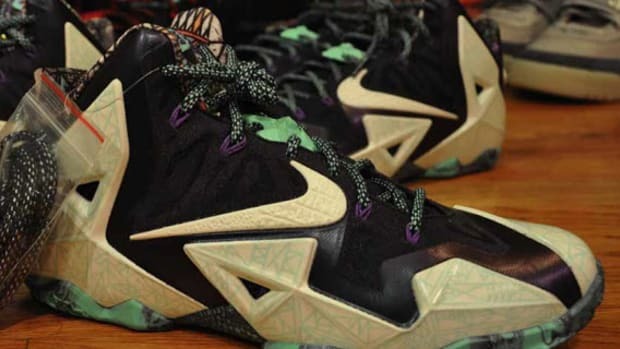 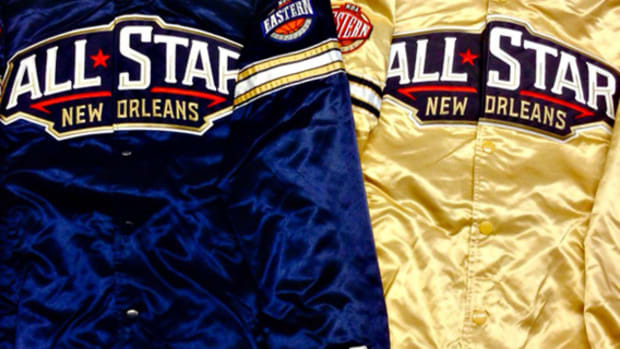 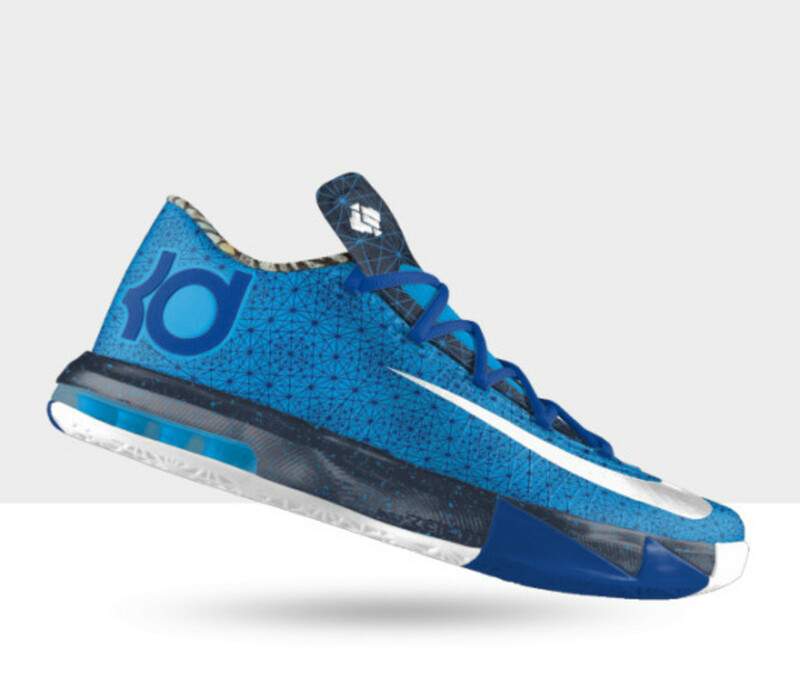 With just two days to go before the official kick-off of the 2014 NBA All-Star Game Weekend in New Orleans, Nike Basketball unleashed the complete customization program onto the NIKEiD initiative. 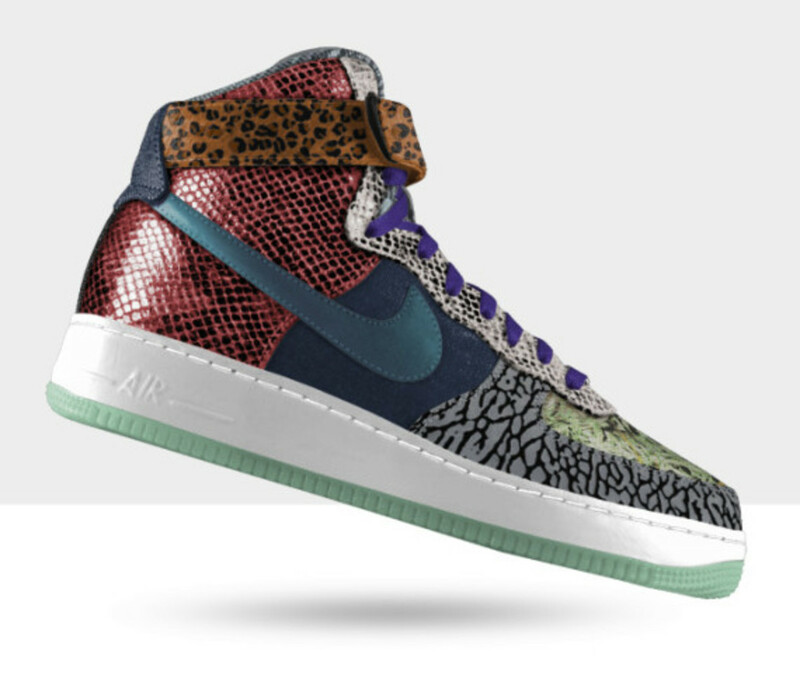 Inspired by that most famous Louisiana dish, the gumbo, the NIKEiD NOLA Gumbo Collection features the Nike LeBron 11 iD, the Nike Kobe 8 System iD, the Nike KD VI iD, Nike Air Force 1 Low iD and finally, the Nike Air Force 1 High iD. 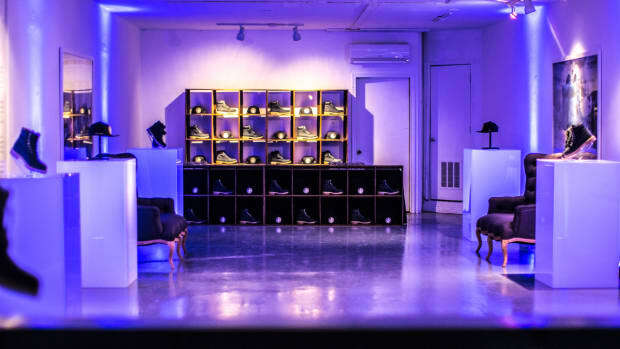 Just the taste of gumbo, each spoonful emits a different taste note, the design options for the five models include multiple selections of base, overlay, outsole, accents and other details. 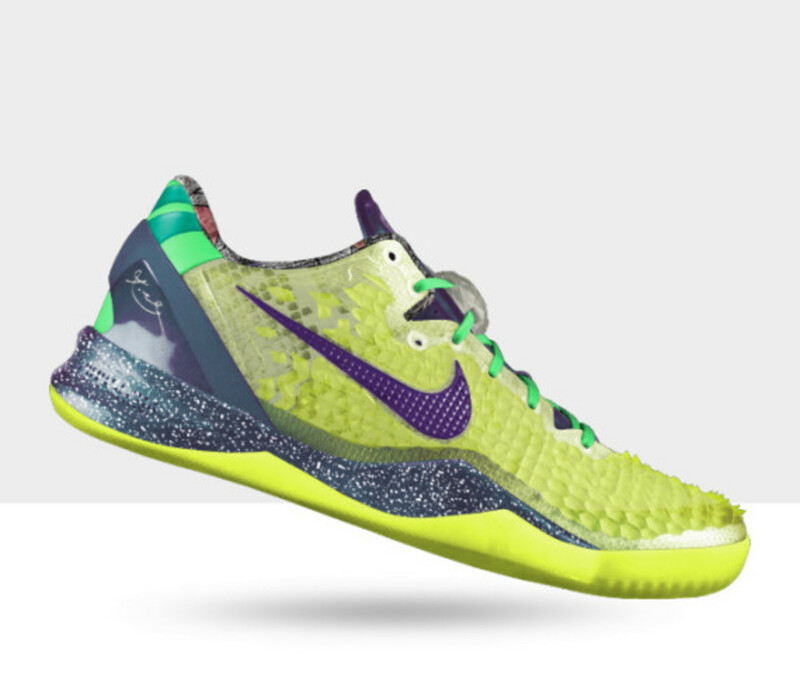 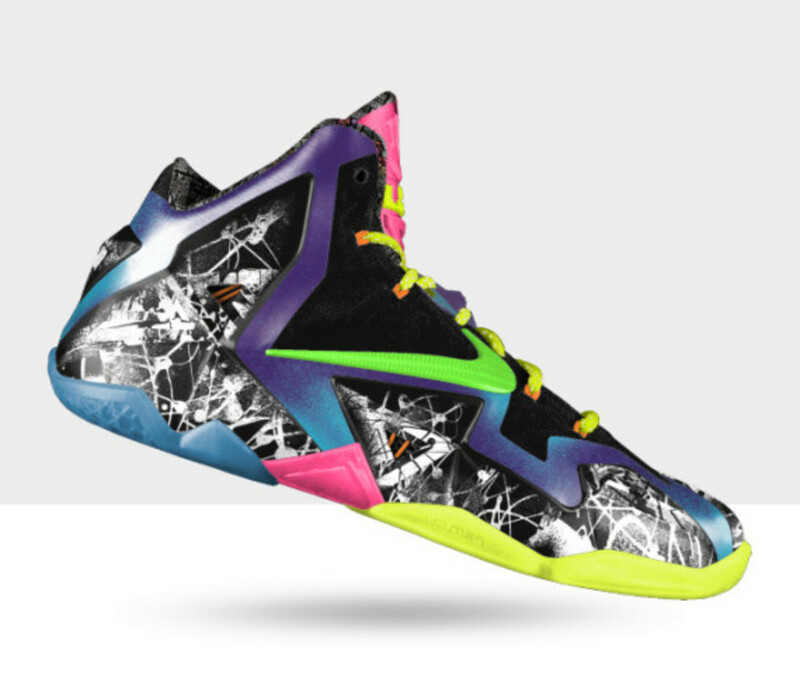 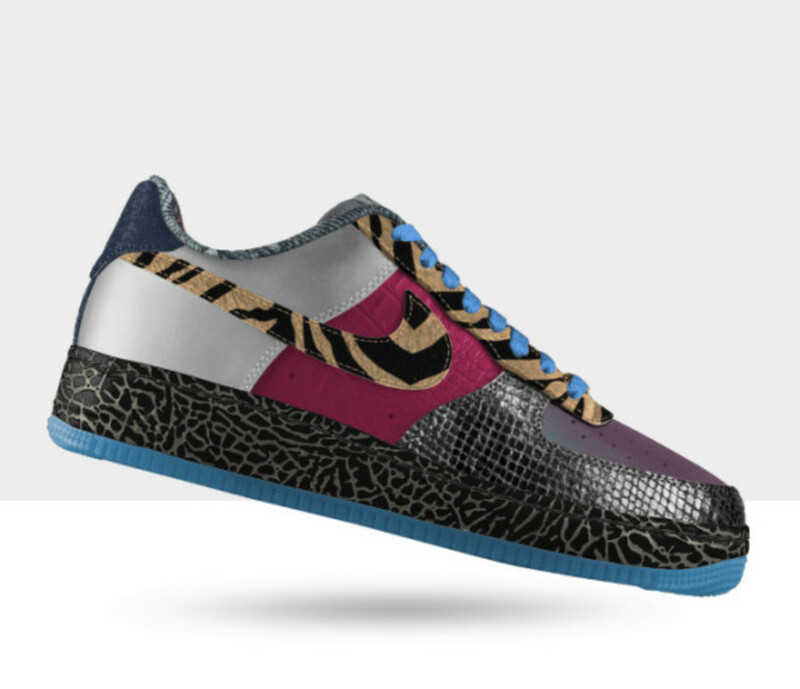 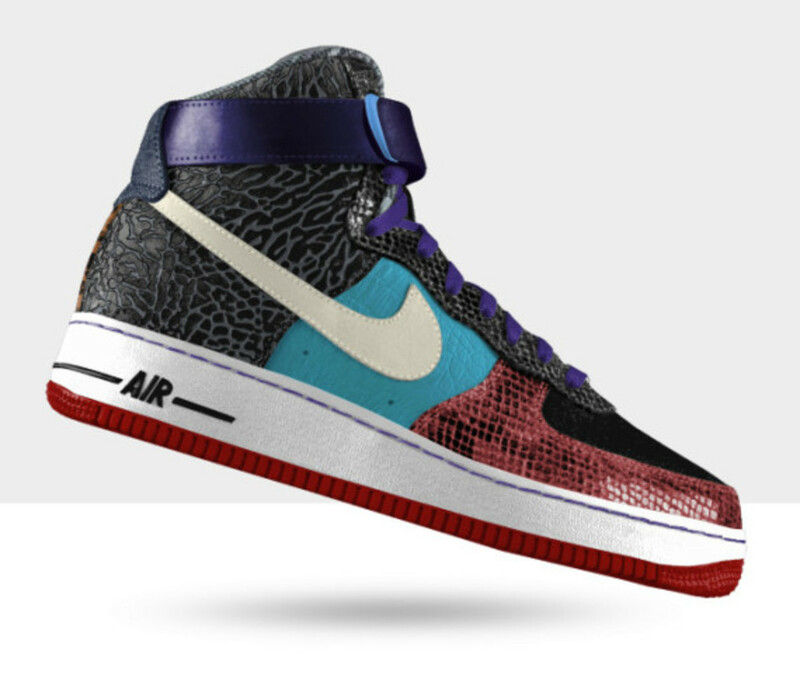 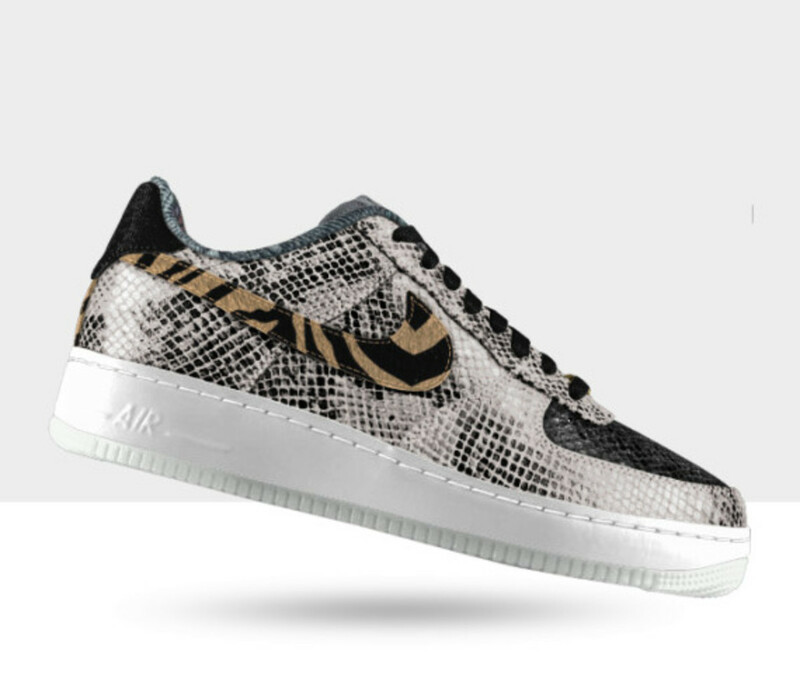 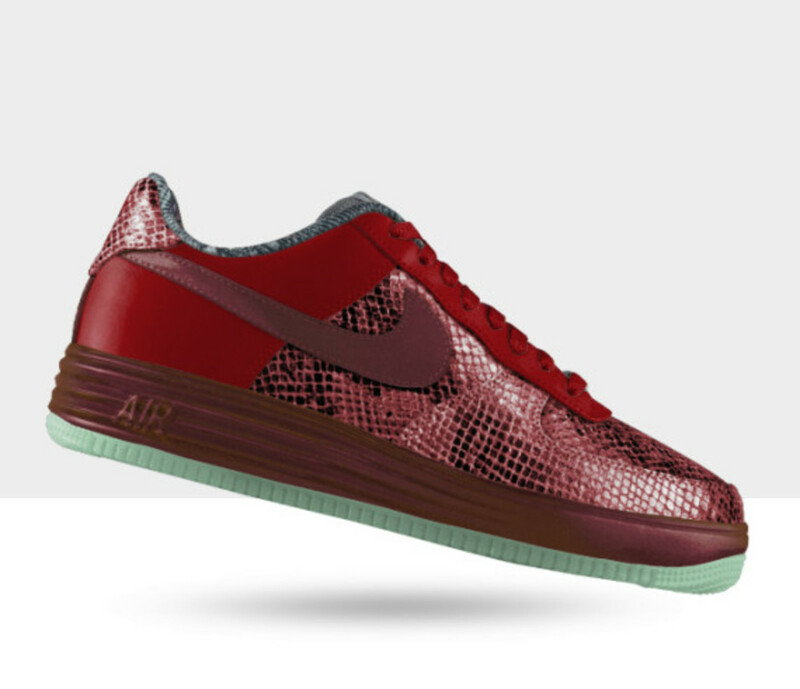 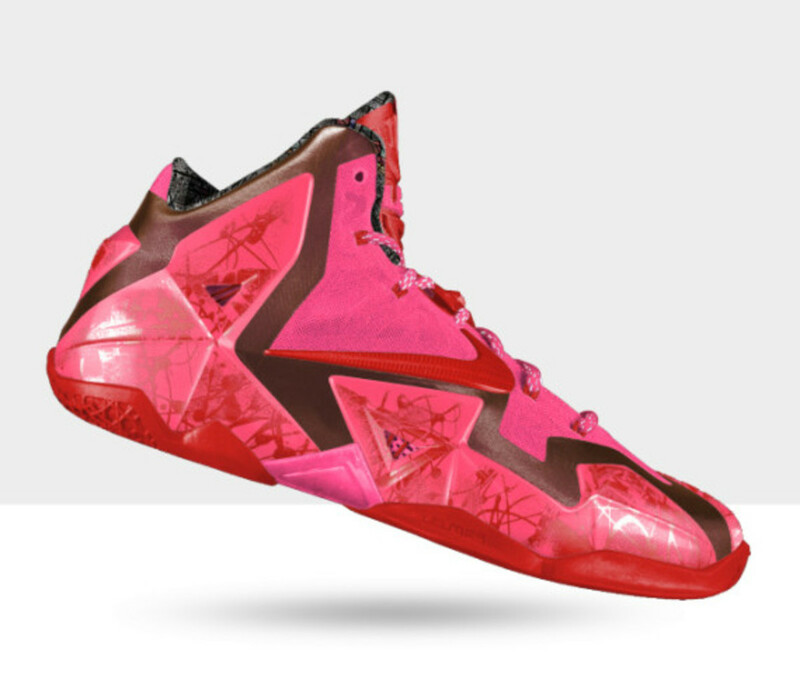 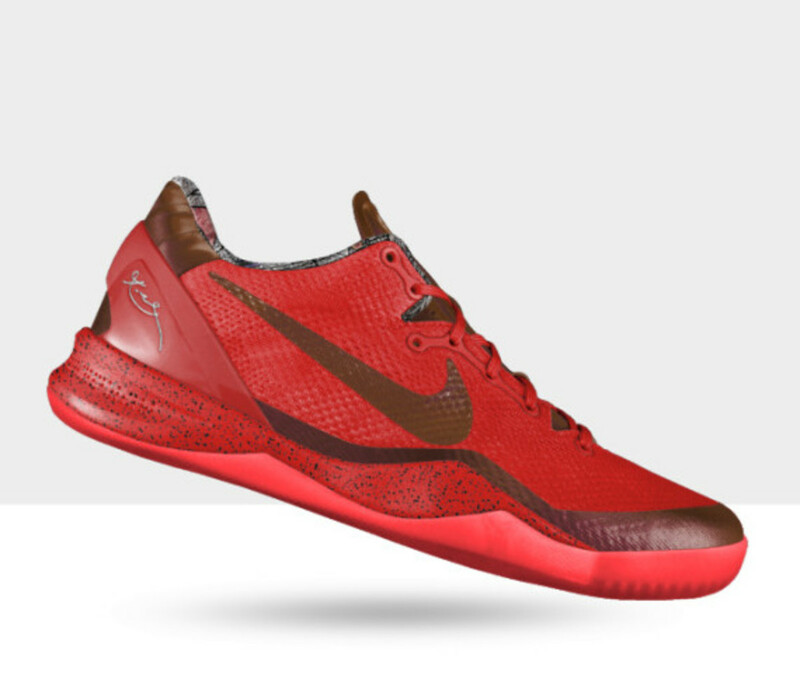 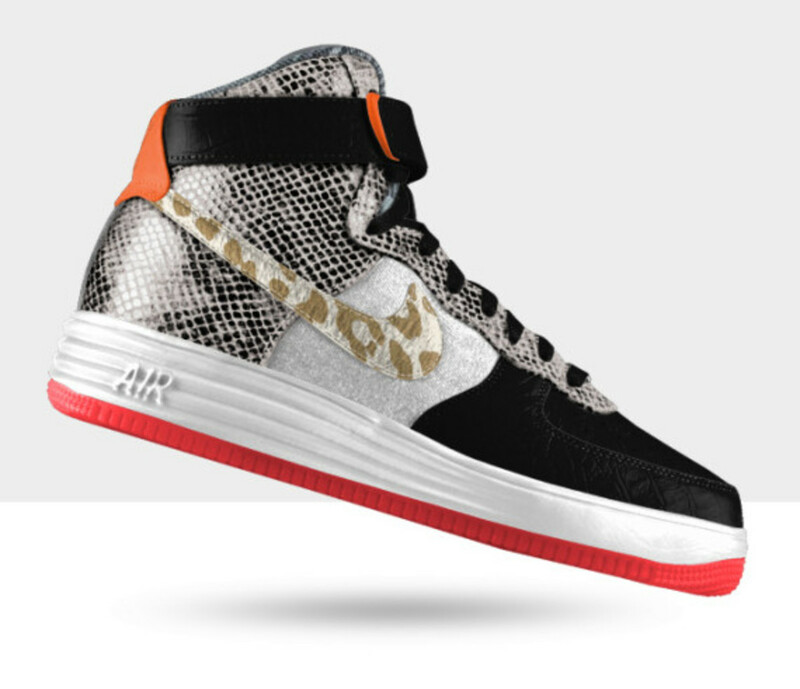 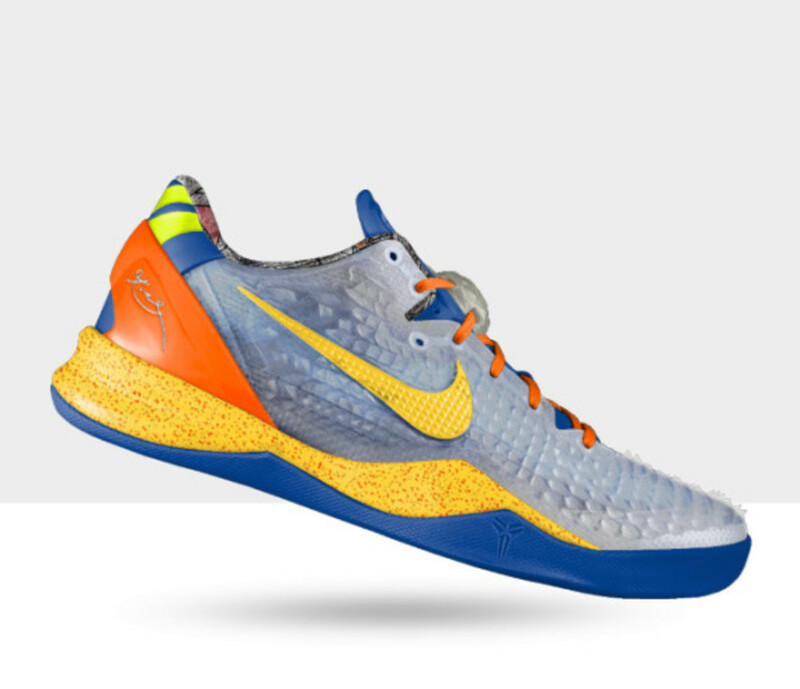 Available now at nikeid.com but for a limited time only.